SAN FRANCISCO — SANS Institute here at RSA 2019 on Thursday listed new types of cybersecurity attacks that include DNSpionage, cloud attacks, CPU vulnerabilities and domain fronting. Three experts from SANS offered insights into those and other emerging threats – and gave tips to help defend against them. 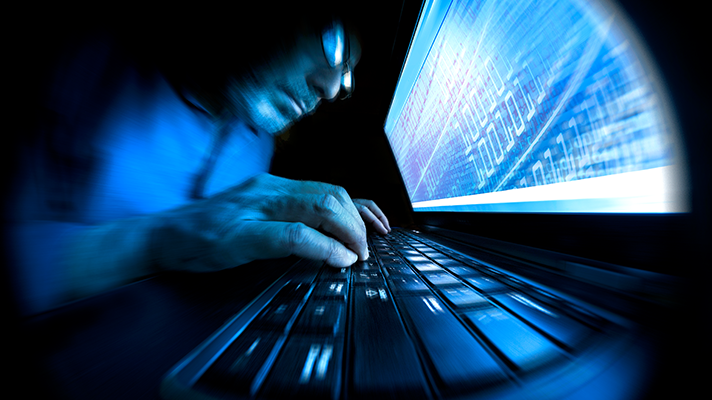 SANS has seen this attack significantly impact organizations in the last several months. “Bad guys compromised roughly a bajillion credentials,” said SANS Fellow Ed Skoudis, adding that the attack involves enterprise DNS endpoints, fake certifications and intercepting email destined for your organization. What to do: Use multifactor authentication, and two-factor at least for whenever you’re making changes to DNS, deploy DNSSEC vigorously, revoke any bad certifications as soon as possible. Skoudus recommended the free services Security Trails and Entrust. What to do: Enterprise TLS interception, don’t blindly trust traffic going to and from cloud providers, encrypt data in the cloud, and use the Black Hills free Real Intelligence Threat Analytics (RITA). What to do: Mahalik suggested reviewing your cloud settings. For Google, see myactivity.google.com, follow the provided guidelines, consider what is public, and look at location setting, see what other apps are leveraging that, run Security Checkup and if you don’t like what you see, turn it off. SANS dean of research Johannes Ulrich said CPU issues are a continuation from 2018, “the CPU flaw year,” and explained that computer systems are not a single CPU, but also consist of a bunch of other chips that have code running on them, processing power and memory. Attackers can take advantage of baseboard management controllers, for instance, and then use those against you because they have access to the management layer. “All of the different components need to be secured,” Ullrich said. What to do: Ullrich said to remove management utilities, control access to your management network, monitor access via management consoles, and use unique passwords for each system.